These nails are 5 inches and are used for artificial grass installation. 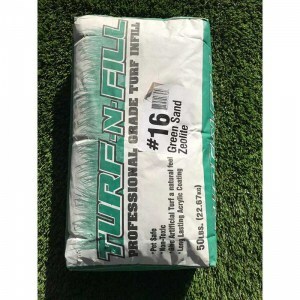 Perfect to secure during an artificial grass installation. They are typically installed around every 6 inches along the perimeter of the artificial grass. Nails can be purchased in our 50lb box.